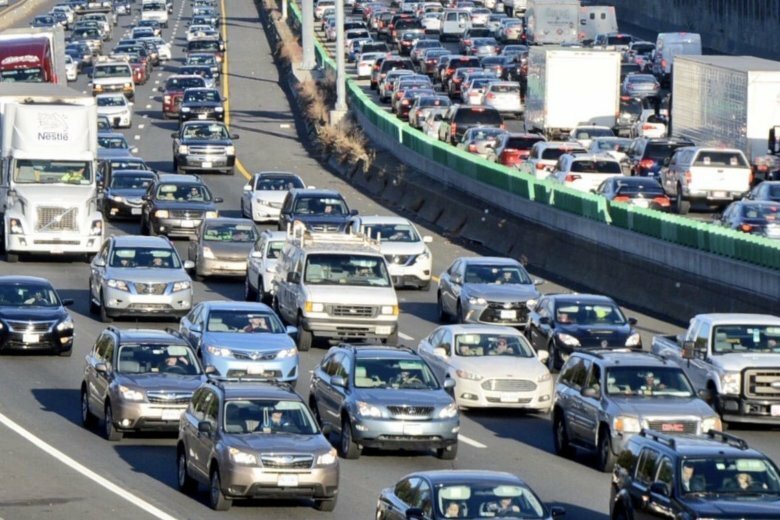 The epic mess on the Capital Beltway’s Inner Loop on Thursday served as another reminder that D.C.-area commuters spend an inordinate number of hours trapped on the highway every year. 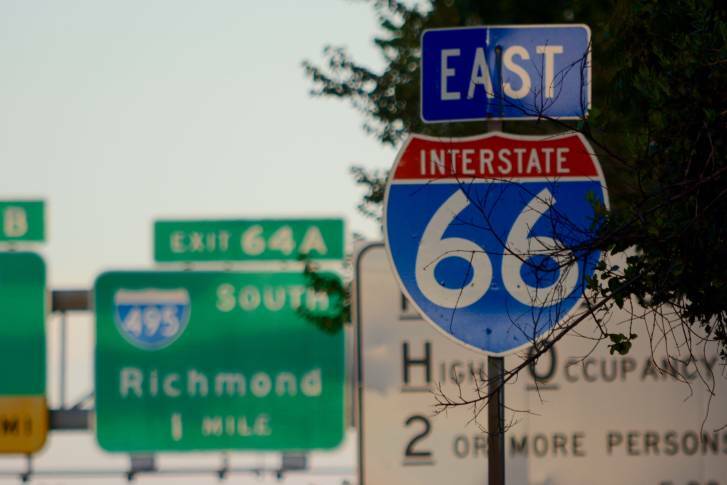 How can transportation from Richmond, Virginia, to Baltimore, Maryland, be improved? 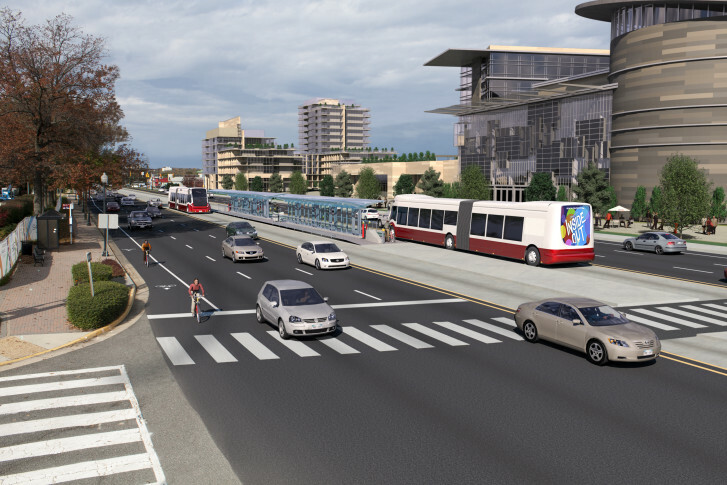 A business-backed “Blueprint for Regional Mobility” released Monday is offering solutions for the region. 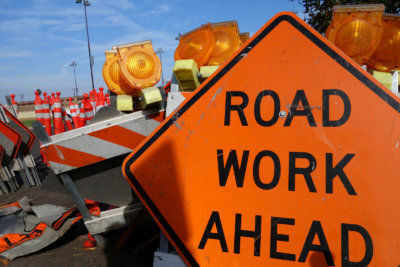 “Drivers consistently face delays and congestion when navigating the current, narrow, two-lane roadway through this historic Maryland town. Fortunately, that’s all about to change,” said Maryland Gov. Larry Hogan. 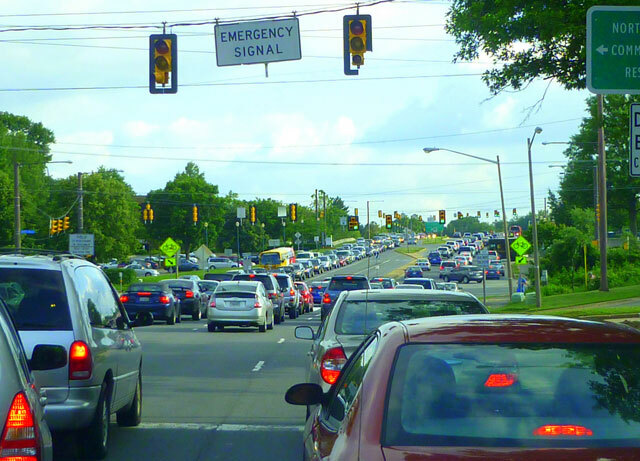 By the numbers: Most congested types of roads in Northern Va. 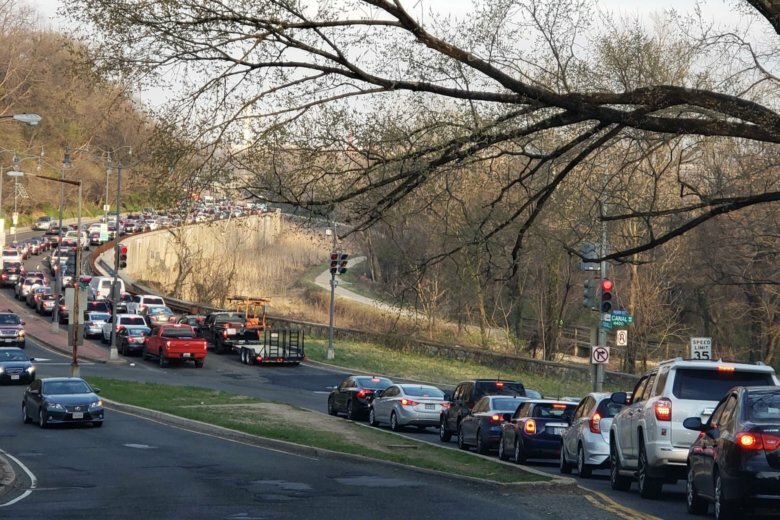 Most major roads in Northern Virginia are congested during the morning rush hour, with more than a third of the lane-miles over capacity, the Northern Virginia Transportation Commission says in a report. 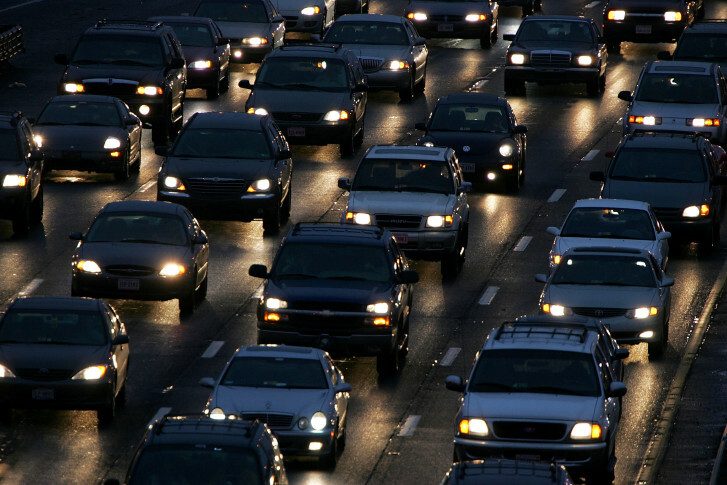 Find out which types of roads are the worst. Gov. 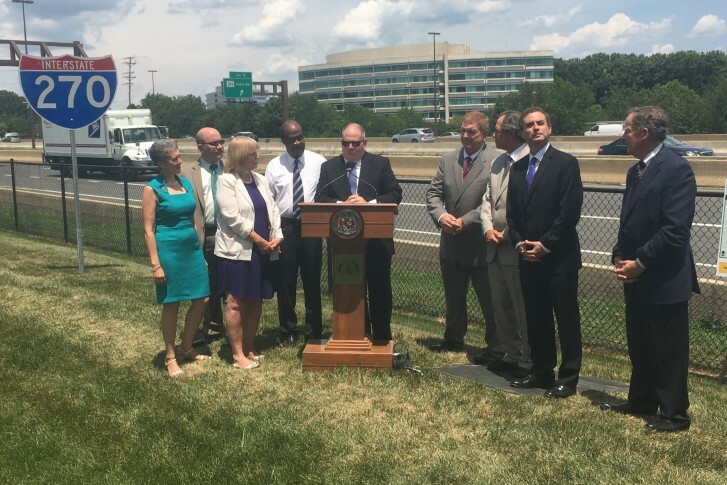 Larry Hogan officially announced a plan Monday to help ease congestion on I-270 in Montgomery County. 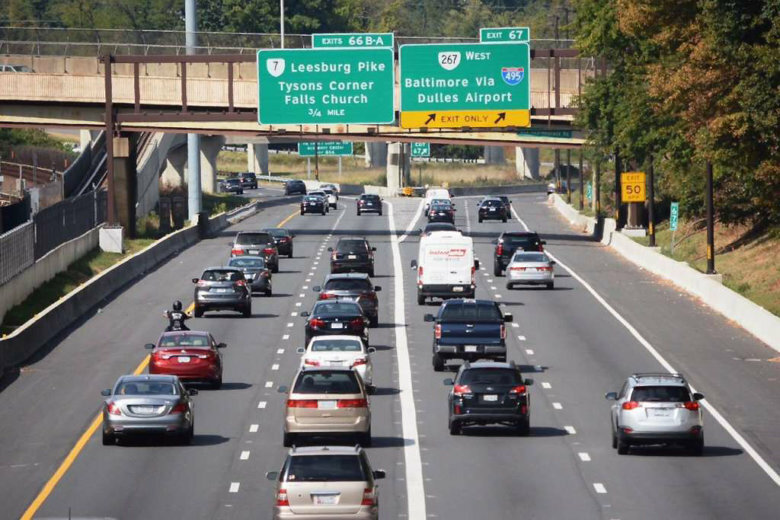 Maryland’s interstate highways rank among the most congested and the most heavily traveled in the country, according to a new report. 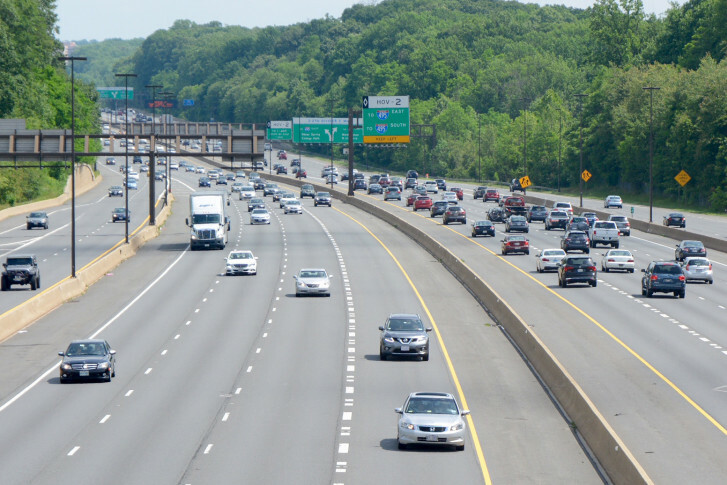 So where are Maryland’s 30 worst bottlenecks? 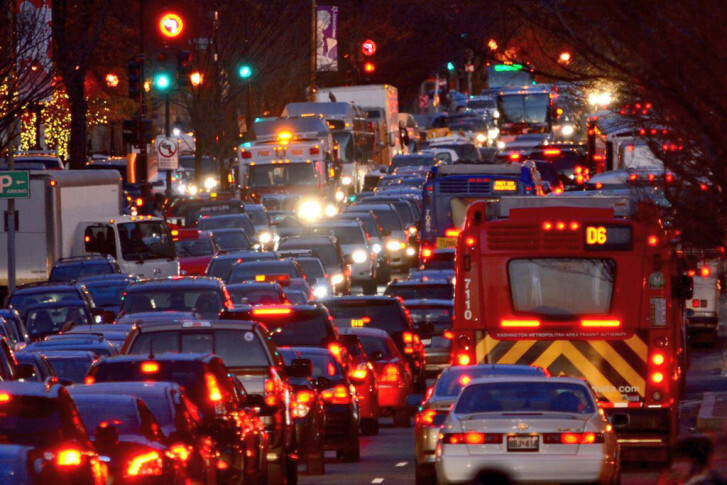 Does your commute run through one of them? 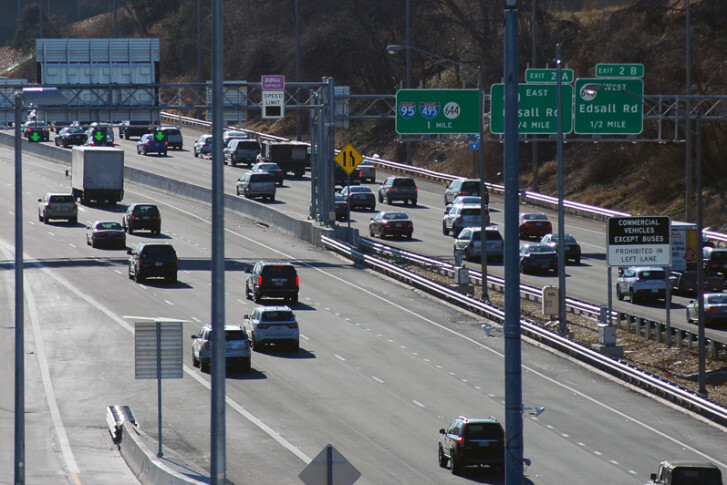 People in the area believe transportation is the greatest challenge facing the region, a new poll finds — and they think things are getting worse. 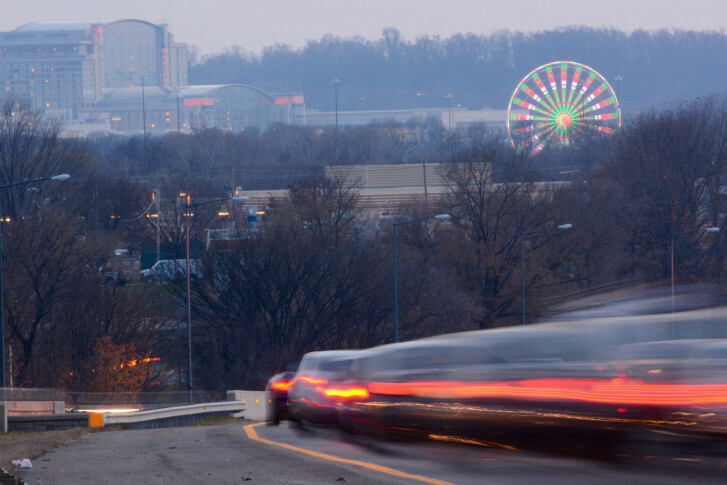 In traffic-choked northern Virginia, Fairfax County continues to explore ways to lure people from their cars and onto public transportation. 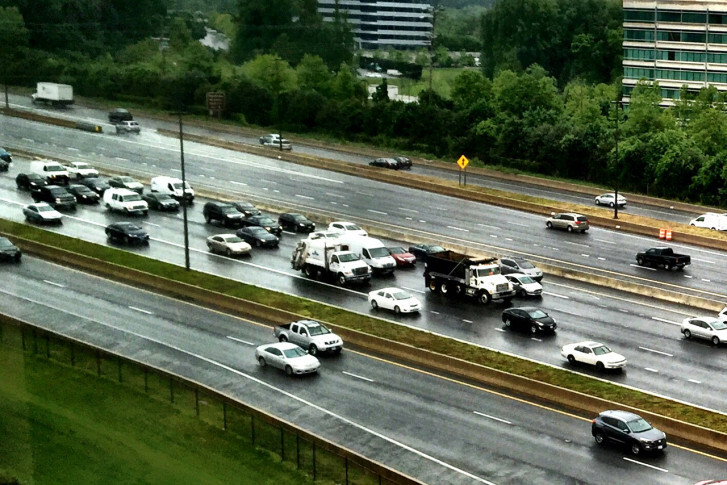 WTOP counts back through the year’s worst traffic jams.